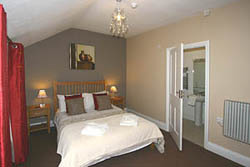 Ambleside Central is first floor ROOM ONLY accommodation over the Tarantella Restaurant (open evenings) in Lake Road. 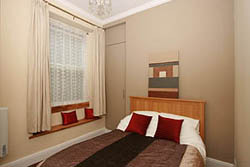 It is ideally placed in the town centre, just a step away from all amenities. Breakfast is available in several nearby cafés. 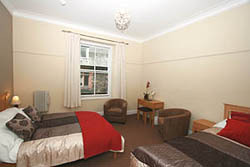 For bookings and further information, please go to OUR WEBSITE or e-mail info@amblesidecentral.co.uk, or phone 07732 440814 or 015394 34628. 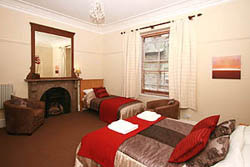 The rooms are available all year. 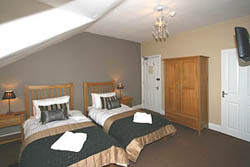 Terms are from £25 to £35 per person per night according to season. We regret no smoking and no pets.